Nutrition intervention eases the economic burden of malnutrition in the hospital and community. 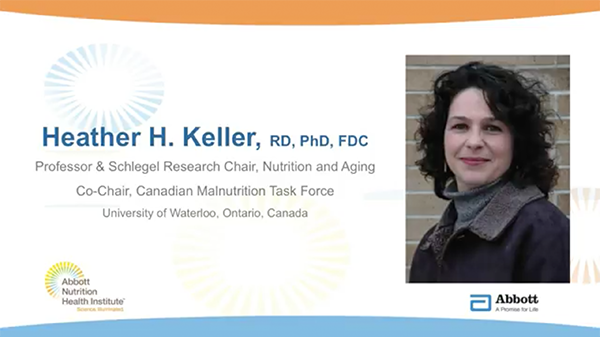 New evidence presented at The European Society for Clinical Nutrition and Metabolism (ESPEN) symposium supports the increased use of nutrition screening, nutrition assessment, and oral nutritional supplements (ONS) for improved clinical and economic outcomes. 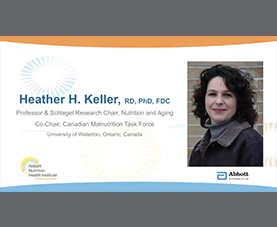 New study results by the Canadian Malnutrition Task Force suggest that adult patients less than 60 years of age, consuming at least 50% of their meal in-hospital, and those that are well nourished at admission are more likely to have earlier hospital discharge than older patients. Additional study results show that malnourished patients are 1.61 times more likely to be re-admitted than well-nourished patients. A resource impact analysis by the National Institute for Health and Clinical Excellence (NICE, England, UK 2012) suggests that a change from the current to a proposed pathway of nutrition care, incorporating national (NICE) guidelines in all care settings, results in an overall net cost savings mainly due to the reduced hospitalization associated with appropriate use of ONS. Nutrition Health Economics and Outcomes Research (HEOR) presented by Precision Health Economics (Los Angeles, CA, USA) shows evidence that ONS use leads to 21.6% decrease in hospital episode cost, 21.0% decrease in length of stay, and lowers 30-day readmission rates by at least 6.9%.